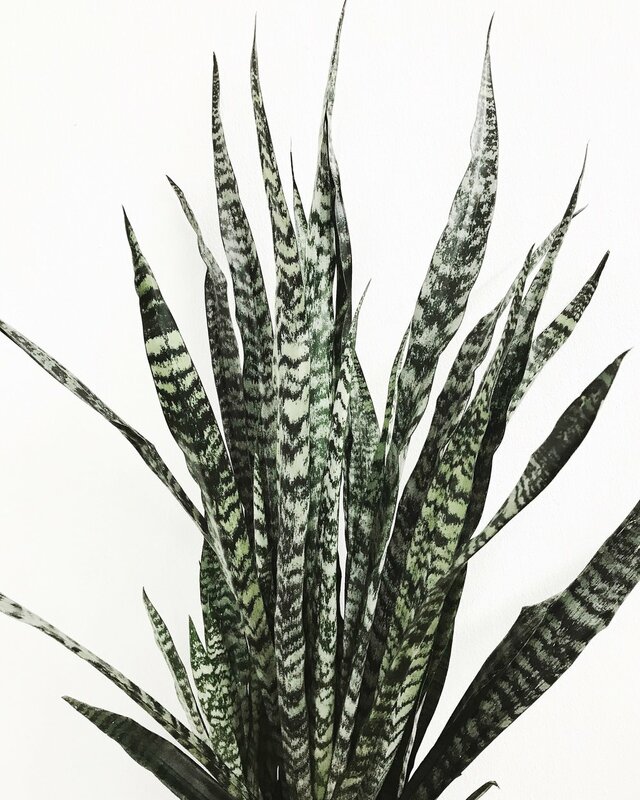 We're hosting a workshop for those of you interested in growing and knowing houseplants! Come learn about our favorite beginner houseplants, how to properly care for them, and learn the ropes from our expert team. Each workshop will include a plant and pot, plus a hands-on potting tutorial. Get your tickets here!